handmade goods from food products to clothing. 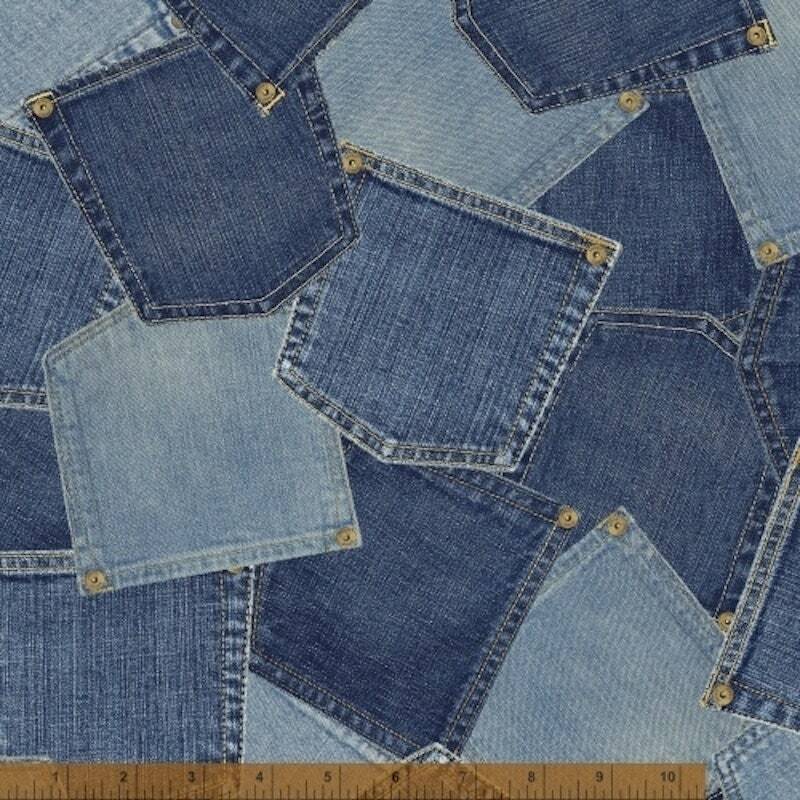 The iconic denim jean was always stocked on the shelves as a staple. Limited Edition by Whistler Studios, pays homage to the denim jean with jeans pockets.